Marshall Griffin is a native of Mississippi and proud alumnus of Ole Miss. He's been in radio for over 20 years, and his big break in news came from the invasion of Panama in 1989. Marshall was working the graveyard shift at a rock station, and began ripping news bulletins off an AP teletype and reading updates between songs. From there his radio career turned toward news reporting and anchoring. In 1999, he became the capital bureau chief for Florida's Radio Networks, and in 2003 he became News Director at WFSU-FM/Florida Public Radio. During his time in Tallahassee he covered four hurricanes, the Terri Schiavo saga, and the 2000 presidential recount. Before coming to Missouri, he enjoyed a brief stint reporting and anchoring for WWNC-AM in Asheville, NC. Marshall lives in Jefferson City with his wife, Julie, their dogs, Max and Liberty Belle, and their cat, Honey. 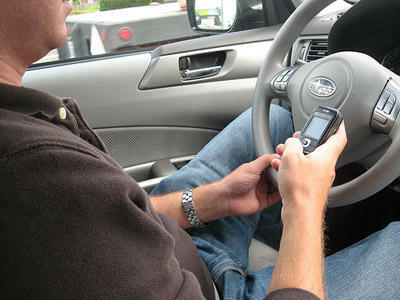 A Missouri House committee heard three bills today that would extend the state's texting-while-driving ban to all motorists. But the bills differ in how the law would be enforced. The Missouri House has given first-round approval to legislation that would prohibit the state's minimum wage from exceeding the federal rate. In 2006, Missouri voters approved a ballot initiative that set the state's minimum wage at $6.50 an hour, and allowed future minimums to rise based on the rate of inflation. It now matches the federal level of $7.25 an hour. 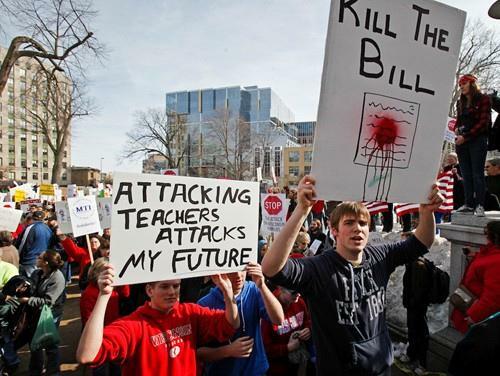 Missouri legislative leaders don't expect walkouts by Democrats in Wisconsin and other Midwestern states over labor union issues to happen here. Democrats and union leaders in the Show-Me State are opposing legislation in the State Senate that would make Missouri a right-to-work state. Updated 5:40 p.m. Feb. 25, 2011. A State Senator from rural western Missouri has announced he'll seek the Republican nomination for Secretary of State next year. 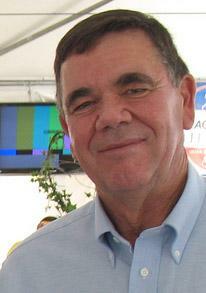 Bill Stouffer (R, Napton) was first elected to the Missouri Senate in 2004 and re-elected in 2008. He made an unsuccessful bid for Congress last year, losing the GOP nod to Vicky Hartzler in Missouri's 4th District. Hartzler later unseated incumbent Democrat Ike Skelton. The Missouri Senate has passed a resolution that would require voters to show photo identification at the polls. The proposed constitutional amendment was passed without debate along party lines, with all seven Democrats voting "no" and all Republicans present voting "yes." 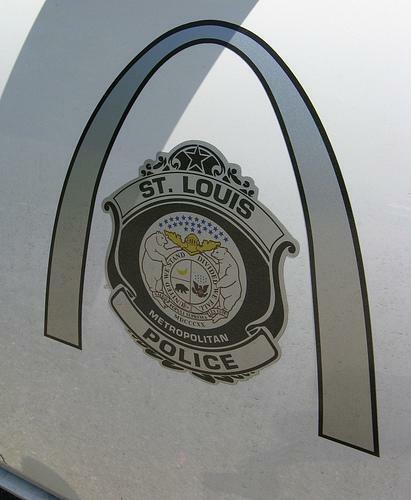 A Missouri Senate committee has approved legislation that would restore local control to the St. Louis Metropolitan Police Department, but not before adding a provision that could also kill it. The amendment would reduce the number of city aldermen in St. Louis to 14, and the number of wards from 28 to seven. 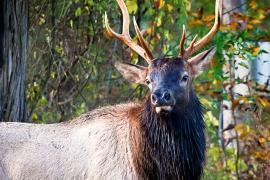 The move comes one day after a related bill easily passed the Missouri House. 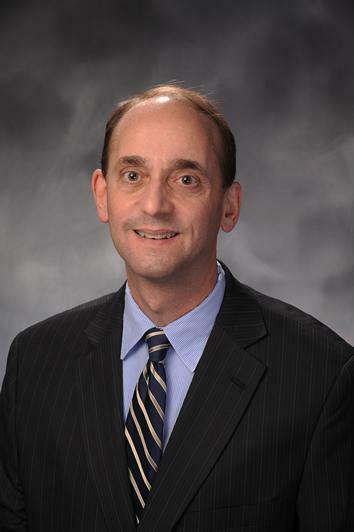 Missouri Auditor Tom Schweich has announced a proposal to review how several state agencies spend money. The one-time review would compare spending habits of five to 10 of Missouri's largest state agencies. Schweich says it could save the state millions of dollars. For the first time ever, the Missouri House has passed legislation to give the city of St. Louis control over its police department, which has been under state control since the Civil War. The vote was 109 to 46 in favor, and the bill now goes to the Missouri Senate. Legislation that would require Missouri voters to show photo identification at the polls is advancing in both chambers of the General Assembly. First, a Missouri House committee this morning passed a resolution that would put the photo ID question before voters as a constitutional amendment, along with a bill that would implement the amendment into state law if passed. A Missouri House committee heard testimony today on a bill that would make it illegal to abort a fetus deemed capable of living outside the womb. The bill would ban abortions after 20 weeks unless two doctors verify that a fetus is either not viable or constitutes a medical threat to the mother. 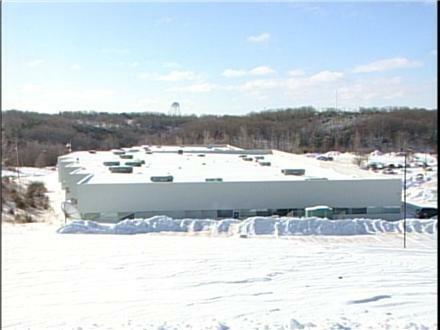 Two state office buildings in Jefferson City were evacuated today, due to large amounts of snow on the roofs. More than 550 people work in the two buildings, which house the Missouri Dept. of Health and Senior Services.